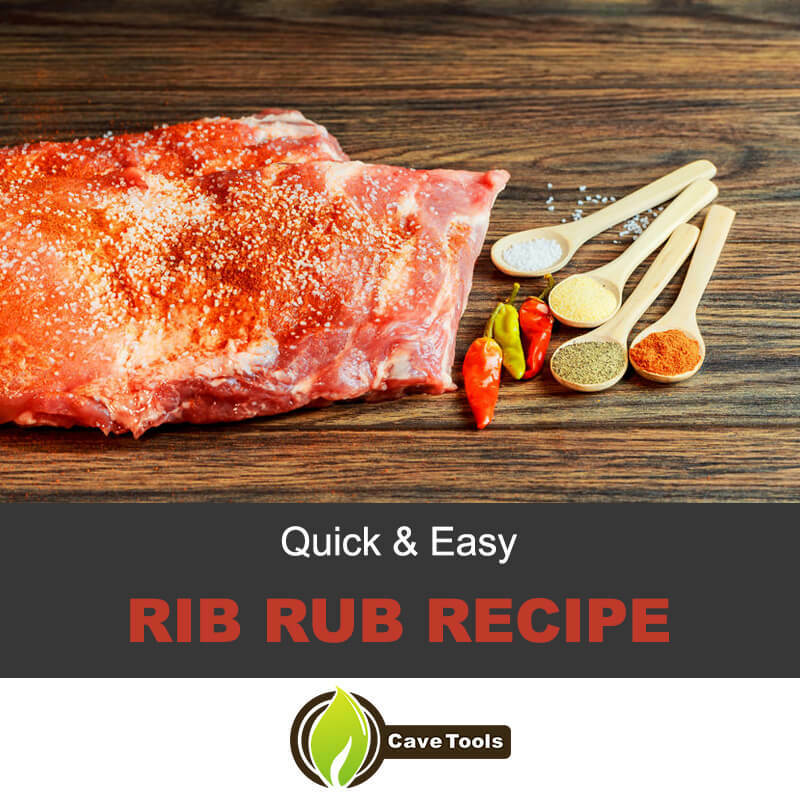 Are you interested in learning how to create the best quick and easy rib rub recipe? In the article below we'll walk you through a tried and true rib rub creation method used by professional BBQ chefs and pit masters. While creating a great tasting and well-balanced rib rub might seem like a simple task, it is actually a complex process that takes a bit of practice to master. By following our step by step instructional we'll help you get the perfect and well-balanced rub blend capable of bringing out the flavor in your meats like you never imagined possible. Most amateur chefs and backyard barbecuers overlook the specific processes involved in creating the best rib rub blends. Continue reading on and we'll help you achieve the best results possible. 1. A True to Size Teaspoon - The first mistake that many amateur pit masters make is that they fail to use a true to size teaspoon when making their rub blends. We strongly recommend that you use an actual measuring teaspoon, that way you can be sure that your rub blend won't be too salty, too sweet, too peppered, or under or over-flavored in any way. Being precise in your rub blend creation will not only yield a better blend, but it will be much easier to replicate in the future. 2. A True to Size Tablespoon - As we mentioned in the paragraph above, it is bad to use a measuring device that isn't true to size. Don't just pull a standard dining tablespoon out of your kitchen utensil drawer. Rather, use an actual measuring tablespoon that is exact in its size. The majority of rub blends that are created by just "winging it" often do not live up to their true potential. Be precise in your rub-creation process and you'll end up with a final blend that hits the bullseye. 3. A Large Mixing Bowl - When choosing a mixing bowl to blend your rub ingredients, always be sure to select a large vessel. The larger your mixing vessel, the easier it will be to thoroughly mix the ingredients together. Always remember that you want a well-mixed rub blend, otherwise, you'll get unblended flavor spots on your meat. The last thing you want when biting into some delicious meat is to get a mouthful of salt, cumin, or other seasoning ingredients. 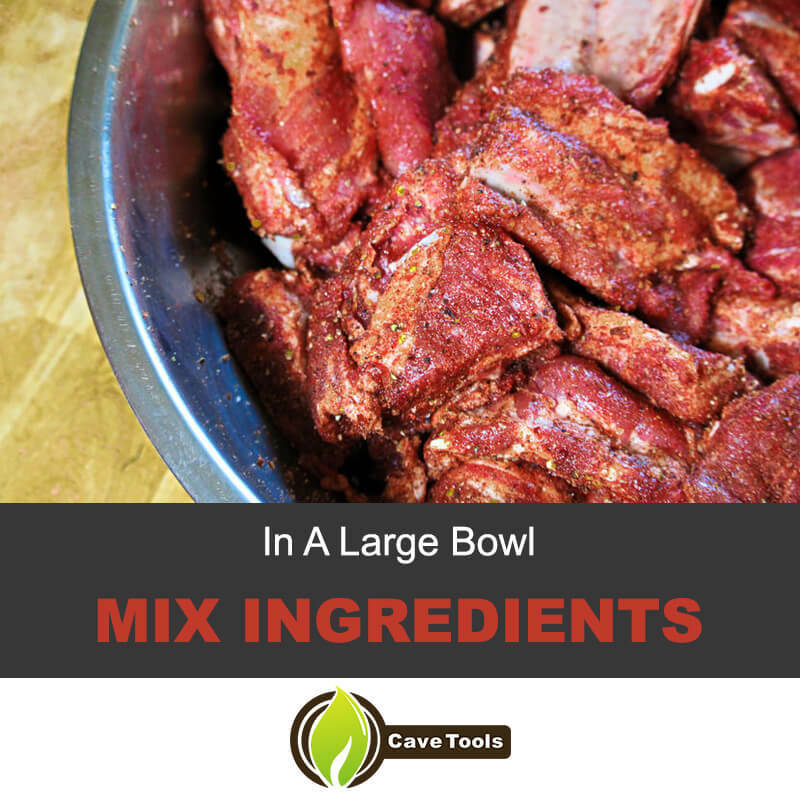 Pick a large mixing bowl and blend that rub as best as you can. 4. 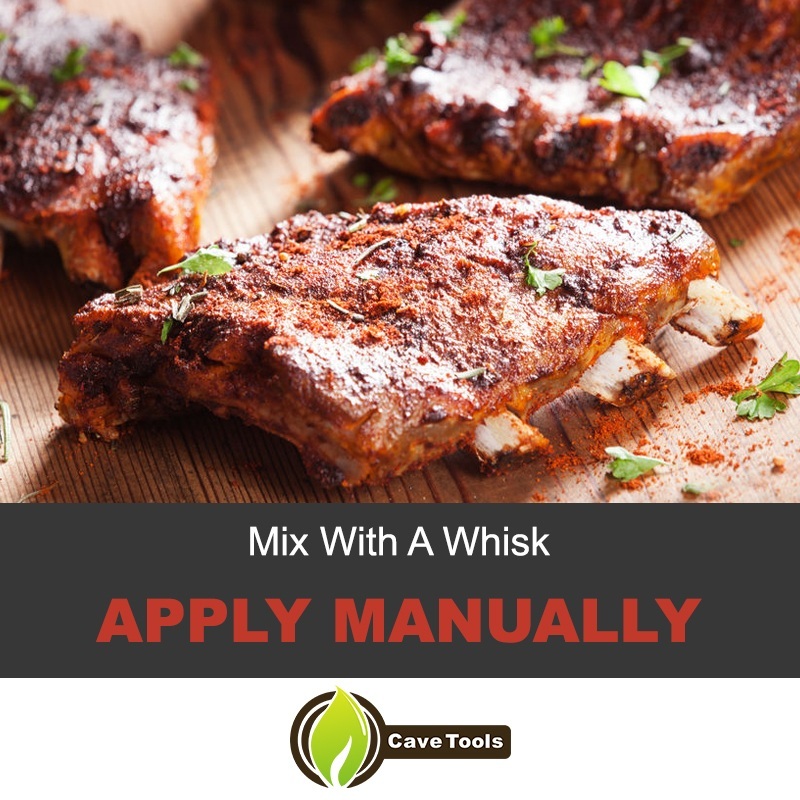 High-Quality Whisk - When mixing your rub blend, make sure that you use a high-quality whisk. We do not recommend mixing your rub blends by hand or with a mixing spoon. You want to maximize the distribution of ingredients, and this process can be done most efficiently with a high-quality whisk. 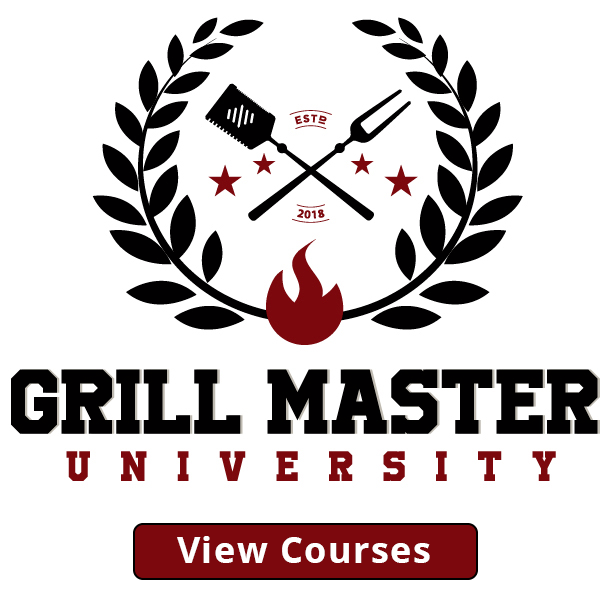 Most professional pit-masters and grill experts use a medium to large size metal whisk when creating their rub blends. 5. An Air Tight Container - Once you are finished creating your dry rib rub blend, you'll need an airtight container to store it in. Most amateur cooks will use a Ziploc bag, which we do not recommend due to it being difficult to pour from. Instead, consider using a glass mason jar to store your rub blend. When filling up your mason jar with the completed blend, always be sure to leave one-quarter of the jar empty, that way you have enough room to shake the vessel and remix any ingredients that may have settled. 6. High-Quality Rub Ingredients - One of the most important and obvious aspects of creating a delicious rib rub is to only use high-quality ingredients. You would be shocked at how many backyard barbecuers use outdated, stale, or otherwise compromised rub ingredients. Always be sure to use the best ingredients available. If you're not sure if an ingredient is fresh or not, simply do a quick taste test and you should be able to deduce whether or not the ingredient is fresh and has a sharp and popping flavor. 7. Unscented Hand Soap - Washing your hands thoroughly before handling food, particularly rib rub ingredients, is very important. Always be sure to not just wash your skin properly, but also make sure that your nails and the section underneath your nails are totally clean. We strongly recommend using an unscented hand soap only, as a strongly scented soap can transfer the perfume smell into your dry rib rub mixture, completely ruining the flavor. Dried herbs, salts, and seasonings are very porous and can absorb foreign scents quite easily. 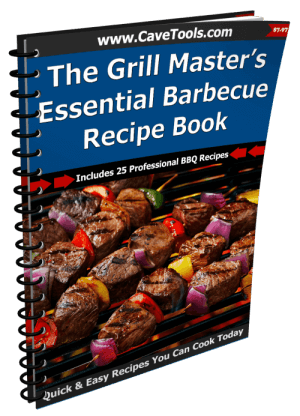 Bearing in mind the preparation tips and essentials that we listed above, you are now on the correct path to creating a delicious rib rub recipe. The recipe below is quite flexible and definitely customizable, so please feel free to swap out ingredients where you see fit. Do, however, be sure to be exact with your ingredient proportions, rather than just eyeballing it. 1. Take out a large mixing bowl and add into it all of the aforementioned ingredients. Use a bowl large enough that the ingredients only take up about one-third of the vessel, as this will give you adequate space to thoroughly mix the blend without spilling ingredients over the edge. 2. Using a high-quality metal whisk, thoroughly mix all of the ingredients together until all of the rub blend ingredients are evenly dispersed. Don't solely rely on a vision based assessment of the blend to ensure that it is thoroughly mixed, rather dip your little finger into it and do one or several taste tests to evaluate it. This is the most important step in creating a master rub blend, so blend the ingredients together as best as you can. 3. Store your mixed rib rub blend in glass mason jars with airtight lids. When filling these glass jars with your blend, always make sure to leave at least a third to a quarter of empty space at the top of the jar. This will give you enough space needed to manually shake the blend up in the event that the ingredients have settled. 4. If you do not plan to use your rib rub right away then be sure to store it in a dark and cool place, which will preserve the flavor integrity of your ingredients. Exposing your rib rub ingredients to heat or direct sunlight can significantly age the ingredients and reduce the flavor of your overall blend. 5. If you plan to apply your rib rub blend to your ​rack of ribs immediately, then be sure to keep your mason jar away from your BBQ, grill, or any other sources of heat or moisture. We strongly recommend that you pour the needed rub amount into a separate bowl, then place the mason jar back into a cool dark place. It is better to draw the rub ingredients from a bowl then direct from your mason jar, otherwise, you can ruin your blend by exposing it to moisture or the elements. 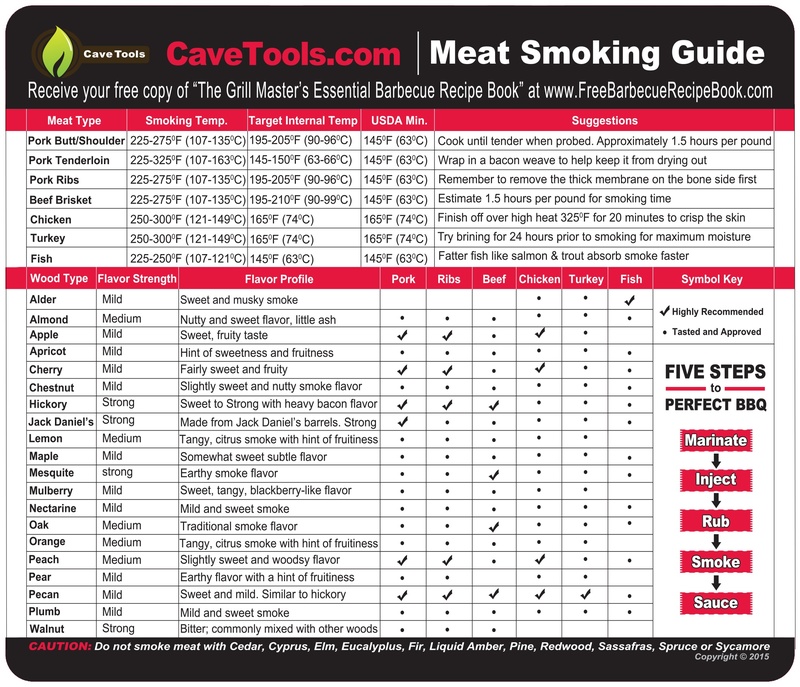 ​Pro Pit Master Tip - While we absolutely do not recommend that you mix your initial rib rub blend manually with your hands, we do strongly recommend that you apply it to your meat manually. Some amateur chefs like to shake their meat cuts in a Ziploc bag with their blend, however, professional pit masters all avoid this method. Roll up your sleeves and apply your dry rub blend with your hands, evenly coating the meat on all sides. We even recommend seasoning the fat and bone portion of the meat, that way you get those nice seasoned fat and bone flavors running into other areas of the lean meat sections. Did you enjoy this professional bbq rib rub recipe tutorial? If you found any of this information helpful then please be sure to share the article with your friends and family. 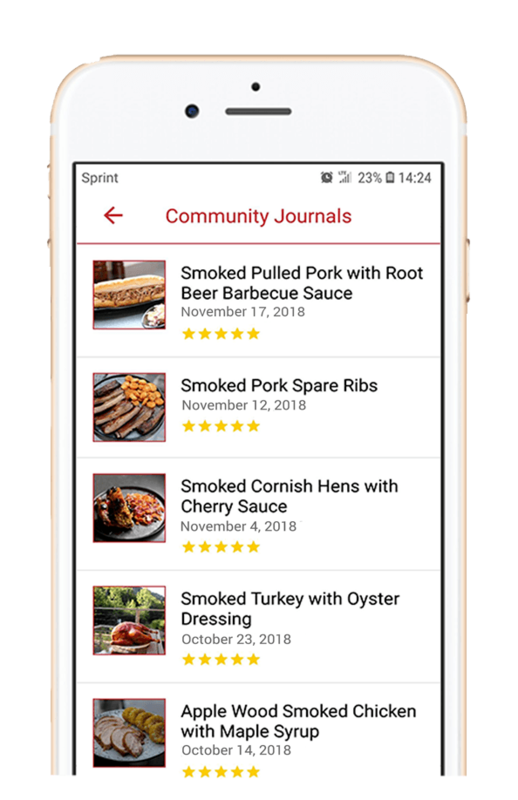 If you have questions about the recipe itself or our listed tip and tricks, then please ask us down in the comments section below. We look forward to receiving your feedback and helping you to create the best rub blends possible. 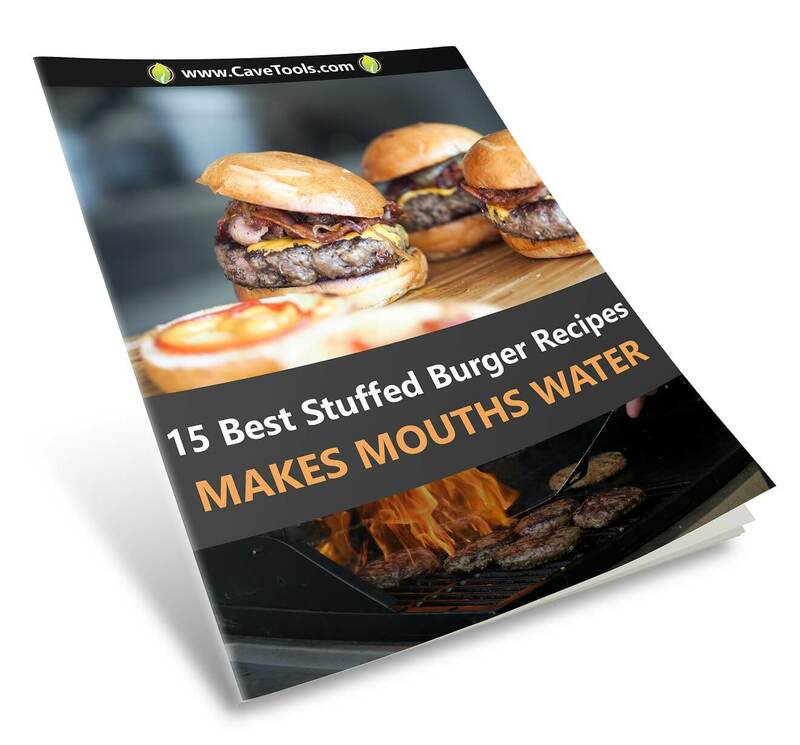 Please bear in mind that while this recipe is primarily geared towards pork ribs or beef ribs, it can be used to season chicken wings, turkey, steak, pork chops, pulled pork or even fish. The great thing about a professionally created spice rub recipe is that it can be used on a variety of different meats. If you feel small or large adjustments are needed for the specific blend, then measure out your ingredients exactly and make any changes that you feel are needed. How do you make a sweet rib rub? There are many different styles of rib rubs. As you might imagine, a sweet rib rub uses sweet ingredients, like brown sugar and white sugar. Some sweet rib rubs might use honey, molasses, or maple syrup, but these ingredients are more commonly found in a wet rib rub. How do you make a Memphis dry rub for ribs? Memphis style ribs are typically smoked dry, meaning they don’t have any brine or wet rubs applied. To make the dry rub for Memphis-style ribs, you’ll want to combine sweet paprika and smoked cumin with salt, pepper, celery seed, brown sugar, cayenne pepper, garlic powder, and mustard. Then, follow our guide above to learn how to rub it on! What is the best seasoning for pork? Since ribs are a pork product, you’ll want to put pork-friendly spices in your rib rub. Generally speaking, that is salt, pepper, sugar, and other spices. We especially like using paprika and ground mustard, too, because they create complimentary flavors when combined with pork. Onion and garlic powder are always good options, too. How do you season ribs? Applying the rib rub with your hands is the best way to make sure your ribs are properly seasoned. Some people will tell you to put the ribs in a plastic bag and shake it around. While this method does keep your hands clean, it doesn’t ensure that the rub adheres to all parts of the ribs. We like really getting in there with our hands and massaging the rub in for best results. What’s the difference between dry rub and marinade? A dry rub is exactly what you would expect it to be: a combination of dry herbs and spices, often including salt, pepper, and sugar. A marinade, on the other hand, typically has wet ingredients, like soy sauce, Worcestershire, honey, maple syrup, water, citrus juice, and more. 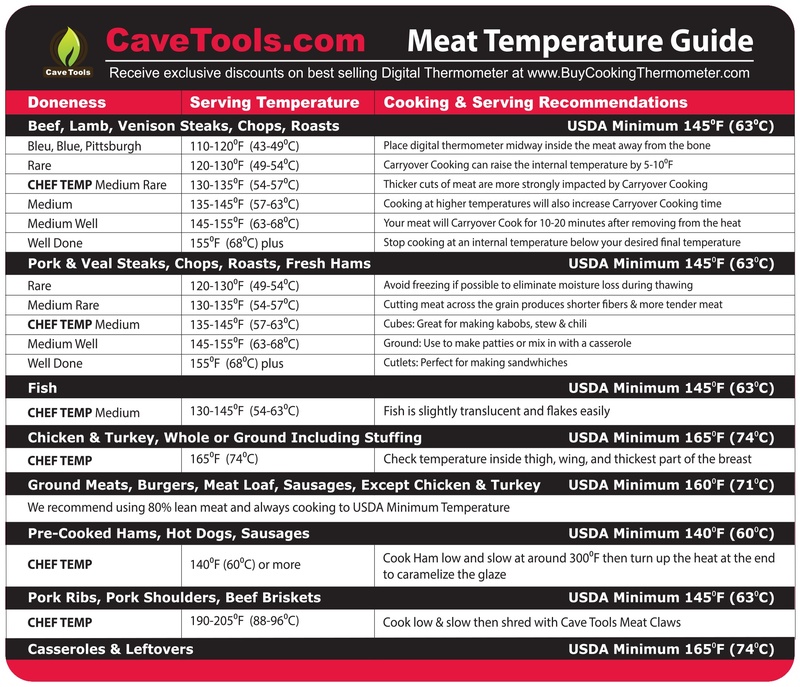 They both work to flavor and tenderize your meat, but one method is often better than another when it comes to a specific cut of meat. With ribs, we find a dry rub works best to create a crispy exterior and seasoned, juicy meat on the inside.